It was the debut of Sushant Singh Rajput, Rajkummar Rao, and Amit Sadh in the Bollywood. Kai Po Che is Abhishek Kapoor's second film as a director which was adapted from a novel The Three Mistakes of My Life by Chetan Bhagat. 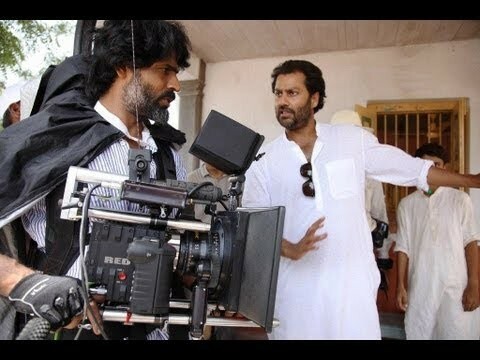 Also, his second film as a director were he introduced new actors to Bollywood. Abhishek's film was critically acclaimed by the critics and was loved by the audience a lot. 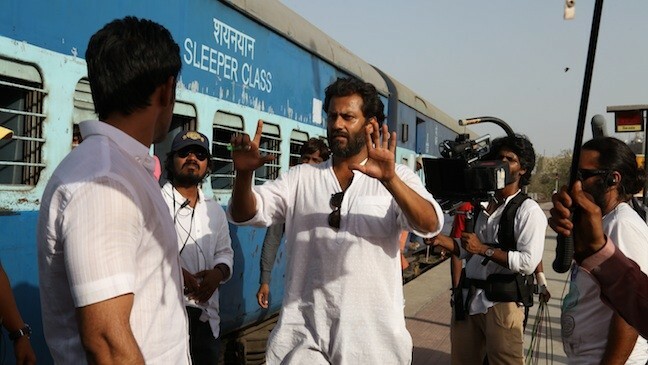 The film also revolves around the 2001 Gujarat earthquake and Godhra train burning. Kai Po Che which premiered at the 63rd Berlin Film Festival was released in India on 22nd February.